Order by 12:00 p.m. EST on any weekday and the order will ship in 3 business days. Add ship time from MA. No proof will be provided with this option. Fee is .01 in total. 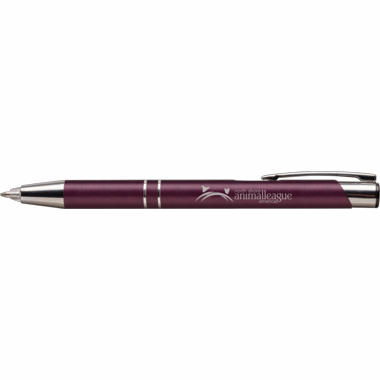 Personalized Lighted Pens, High Quality Pens We would be glad to send you a pen for you to test. Just indicate the item number, color, and your shipping address in an email sent to: info@cool-party-favors.com. It can take 1-2 weeks, as the pens are sent via US Mail.